Bail Bondsman will explain the entire Pasadena Bail Bonds Process in detail and arranged the posting of the Bail Bond so your loved one can out of the Pasadena Police Department Jail as soon as possible. There is lots of Bail Bond Companies and Bail Bondsman in Pasadena, CA , but people choose us for many reasons. 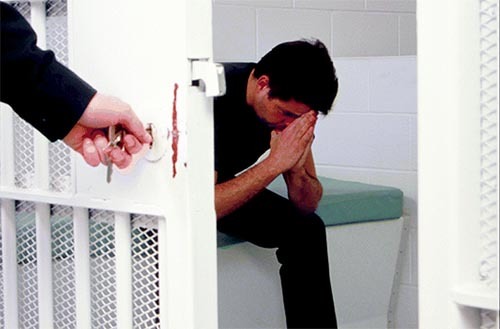 California Department of Insurance mandates a 10% Bail Bond premium of the total Bail Amount.